In my short time here I have learnt that it is impossible to have visitors and not take them for Mexican food in some form or another- street, modern, fancy it doesn’t matter, it’s all good. It’s a quintessentially LA thing and those coming in from the Eurozone or Australasia will not have had the real good stuff before (mostly they will be limited to the world of old El Paso or similar, which can still be yum but is not in the same league). and Tart for a lovely outdoor drink. This is probably one of my fav afternoon things to do in LA. I think it’s also possible that we yet again have become tv stars as they were filming million dollar lister while we were there. I am learning that it is hilarious watching filming: when you see the difference between staged and off camera, it’s brilliant. 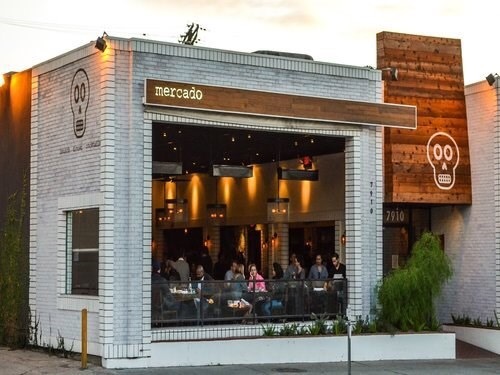 Afterwards we were looking for a bite to eat and I had seen the exterior of Mercado on another trip to the Grove and thought it looked super cool, it was handy and they had space. Now that we have been, I’m glad it caught my eye and had the space- the food was delicious. 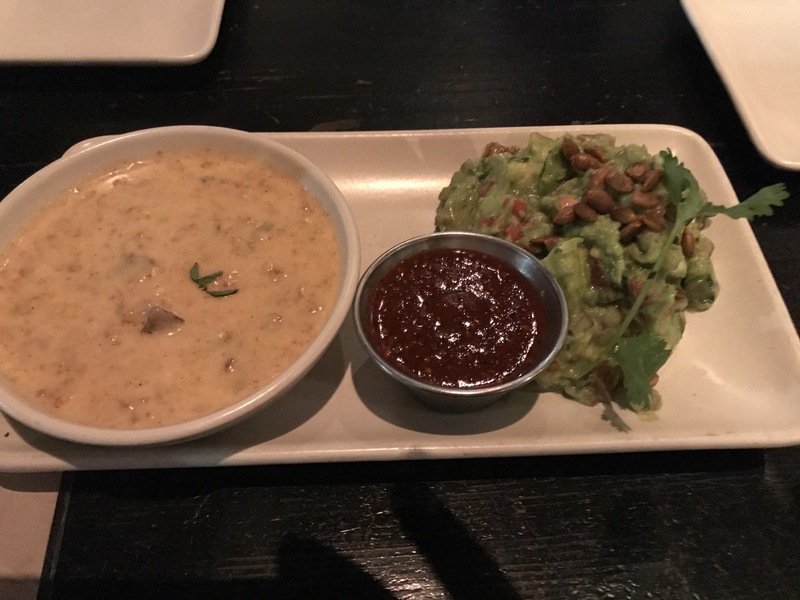 We started off with the dip duo which had the guacamole and the queso. Yum, yum, yum. 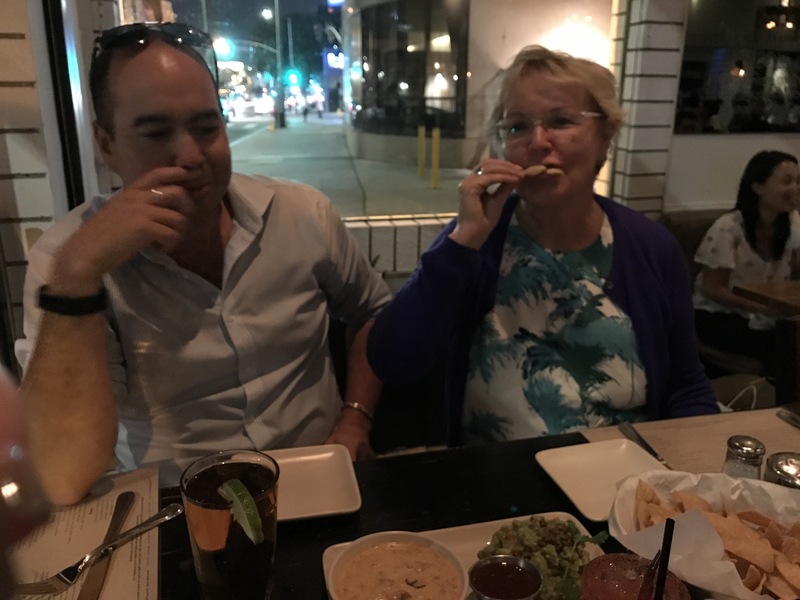 Mama Brown told me she doesn’t usually eat dips, but I’m guessing she liked the guac by the surprise on her face when I made her try some. 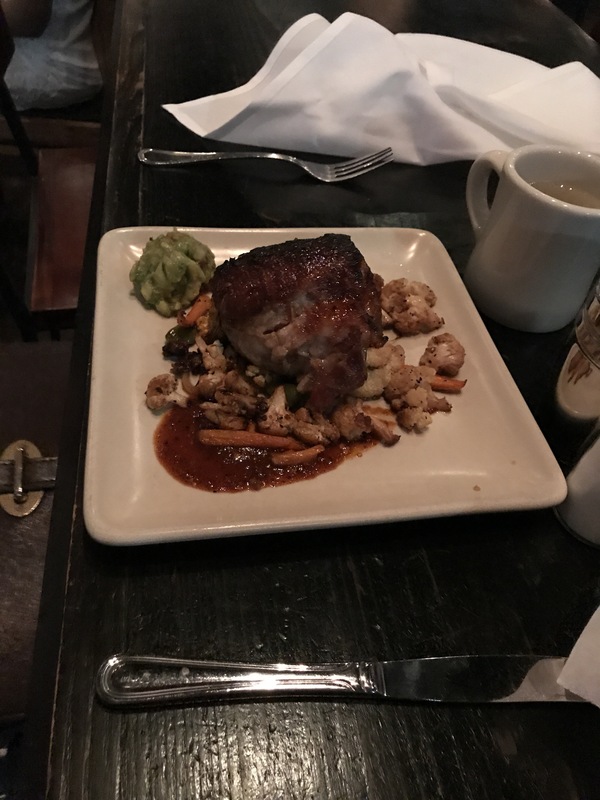 * Carnitas: this was the winning dish by far!! Mama Brown ordered this one and we were all jealous! Beautiful, slow cooked pork that was so soft you wouldn’t believe it. I often shy away from dishes that sound like big piles of pork and need to remember they know how to do it right over here. 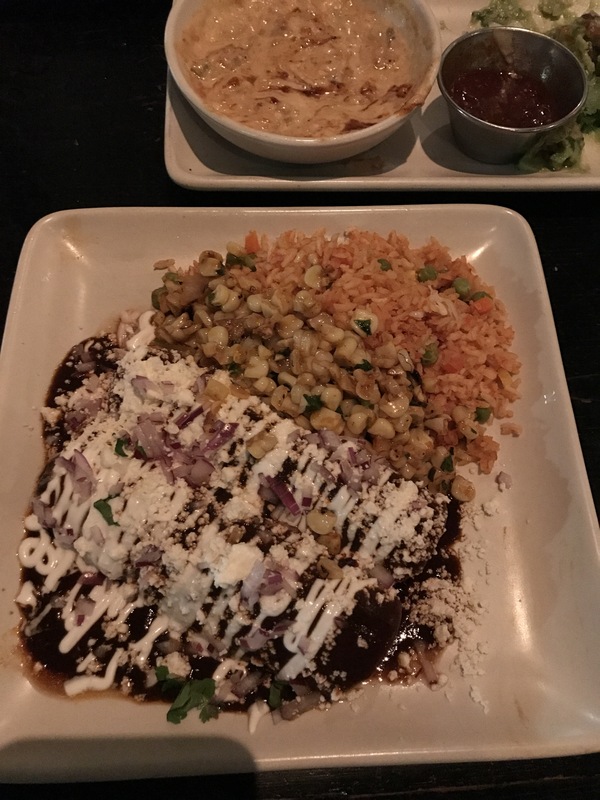 * Enchillades de pollo: ok, ok, mine was the weakest dish. The thing is, it was good. The chickeniest enchilladas I have ever had. But I tried their dishes, and they were definitely better. 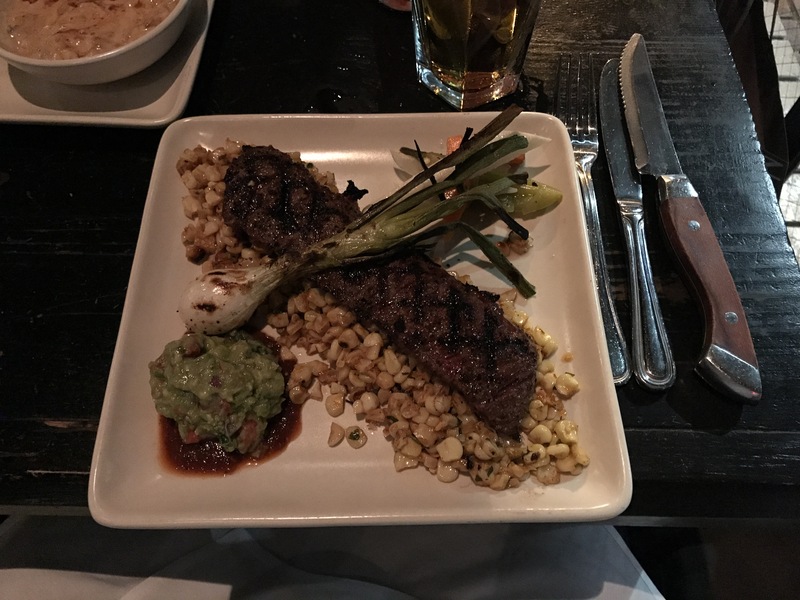 Good food, good staff. We were definitely happy with our choice for the evening. And Mama Brown got to go home and brag to Papa Brown about her dinner, that’s a win in my books. 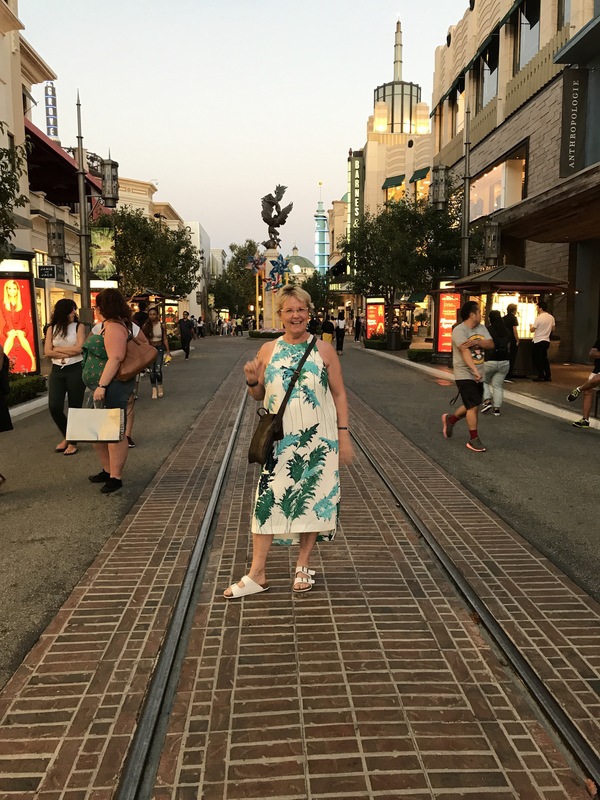 For me, it’s good to know another yum, not ridiculous priced place near The Grove and Tart as that is fast becoming a faourite and it turns out Jill’s can’t survive on happy hour wines alone….. always.